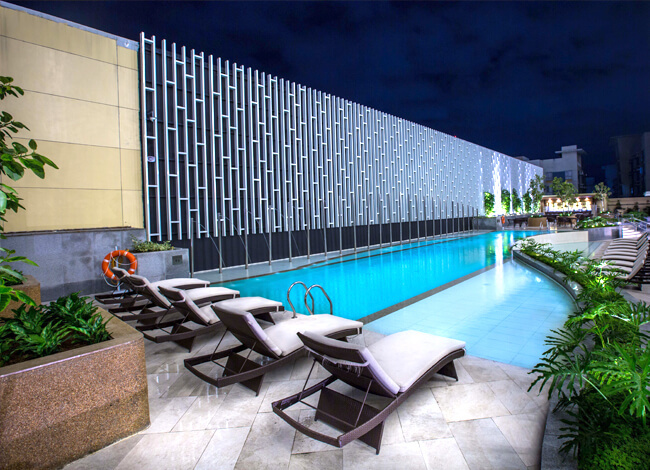 in the heart of Manila! 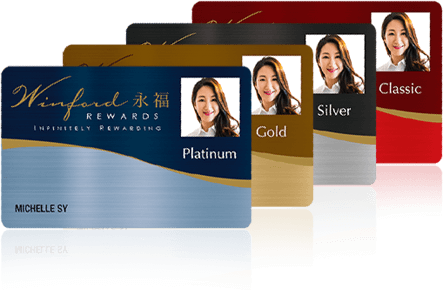 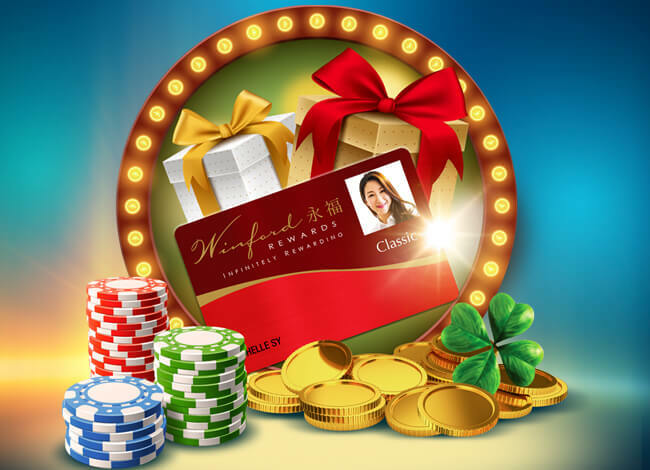 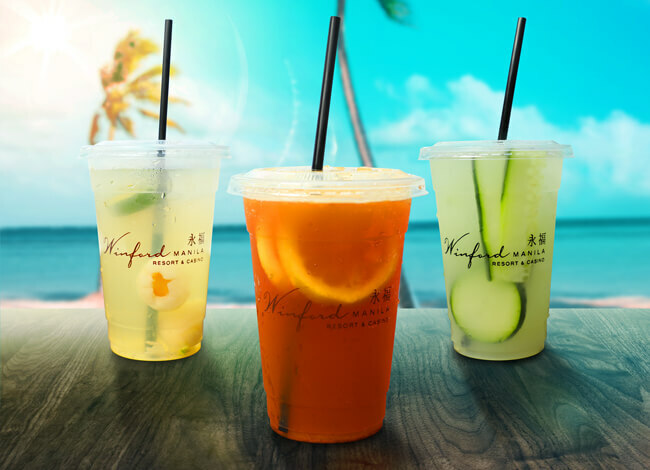 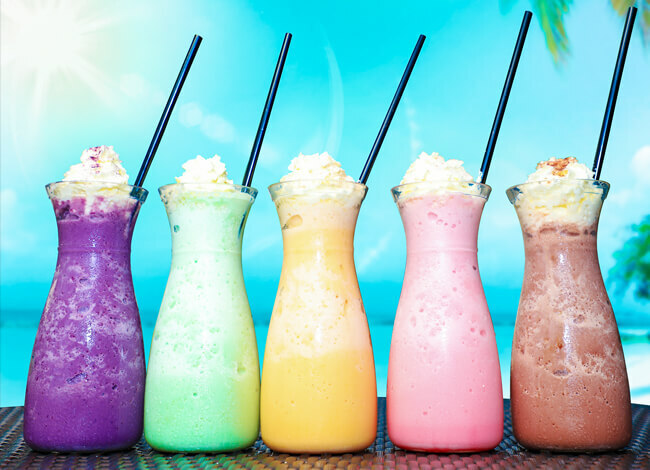 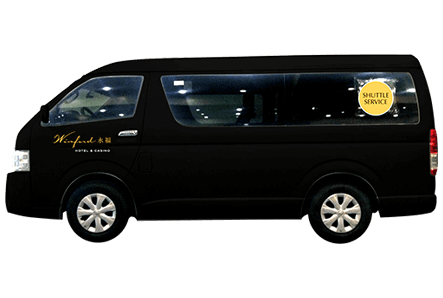 We regularly offer promotions, such as raffles and the like, to make each visit even more thrilling. 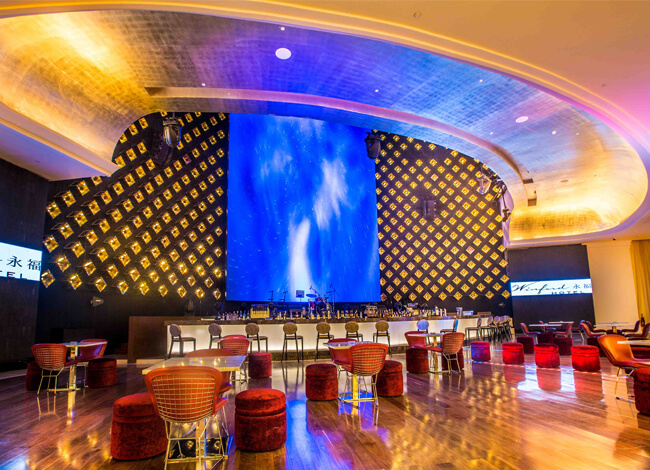 Luxurious facilities in gaming and entertainment gives you delight and provides you a good time. 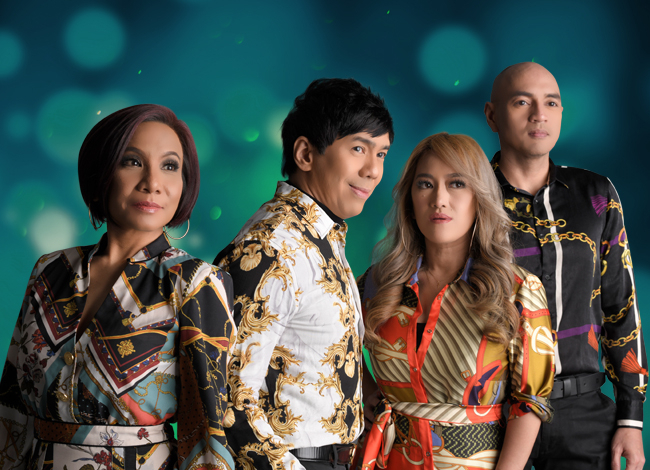 Get on your feet and join the all-day, all-night party featuring some of the best performers today. 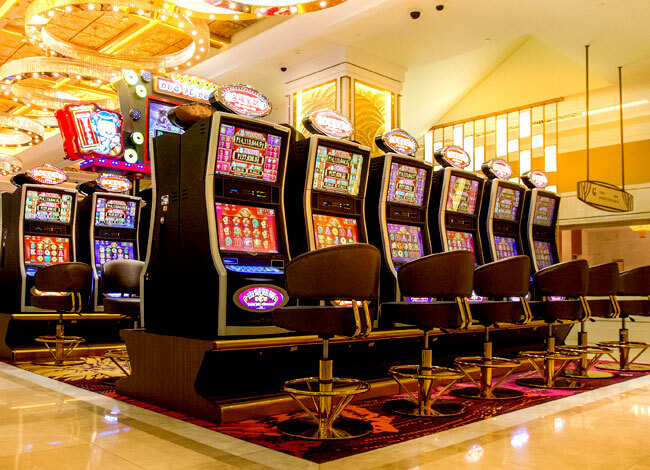 Choose from a variety of entertainment options, from classic table games to various slot machines. 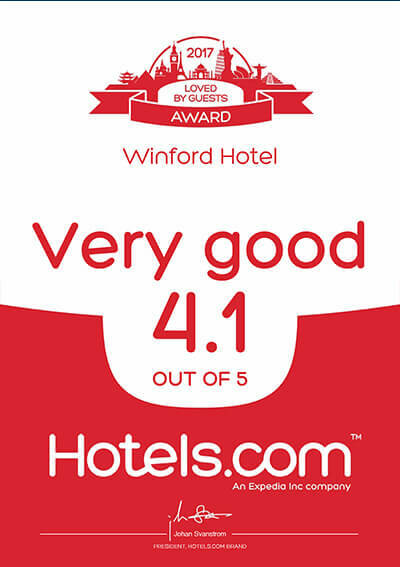 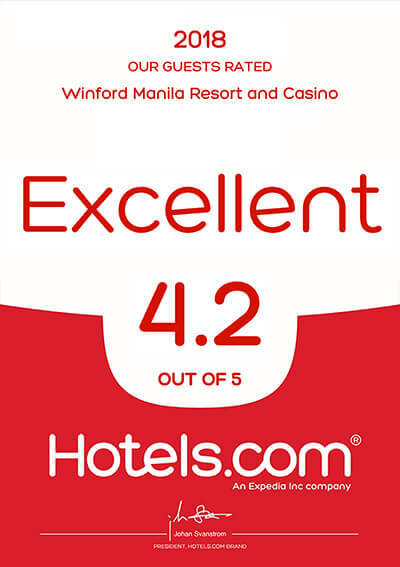 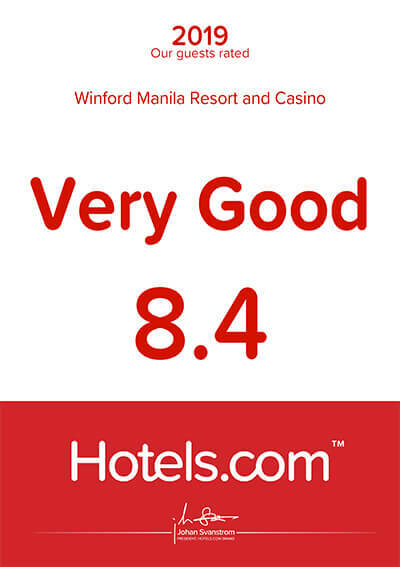 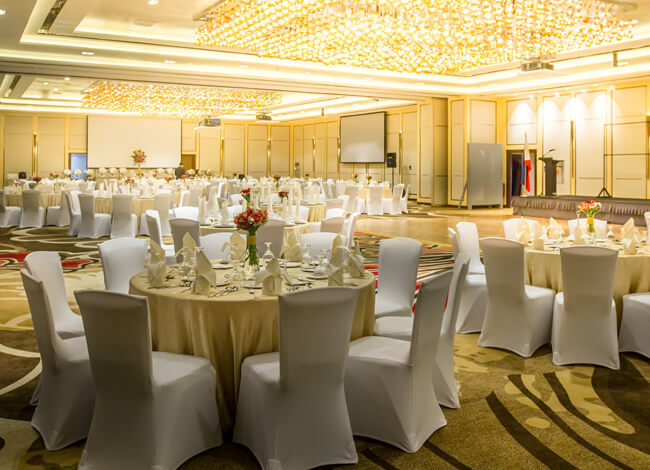 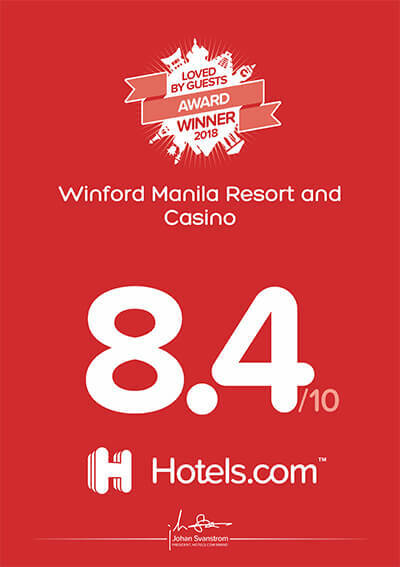 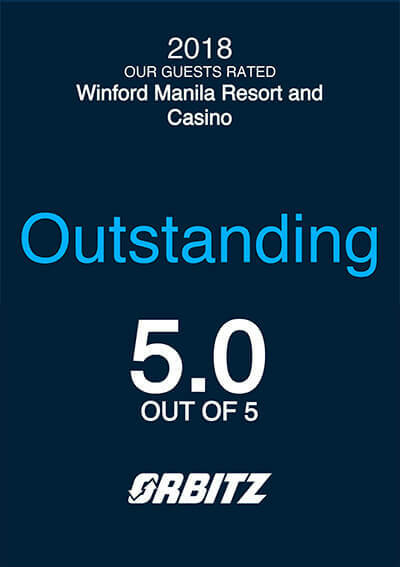 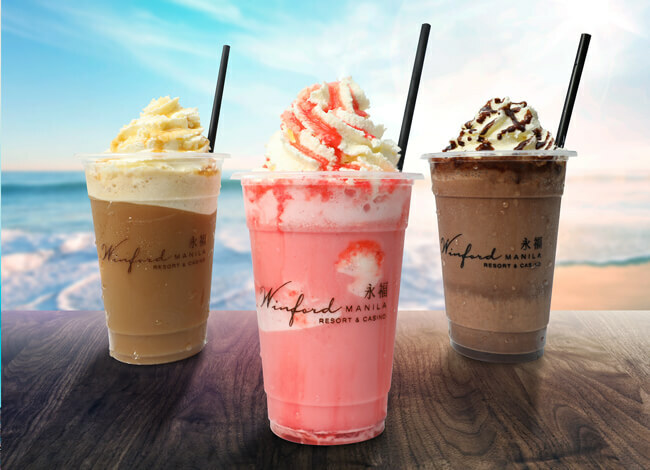 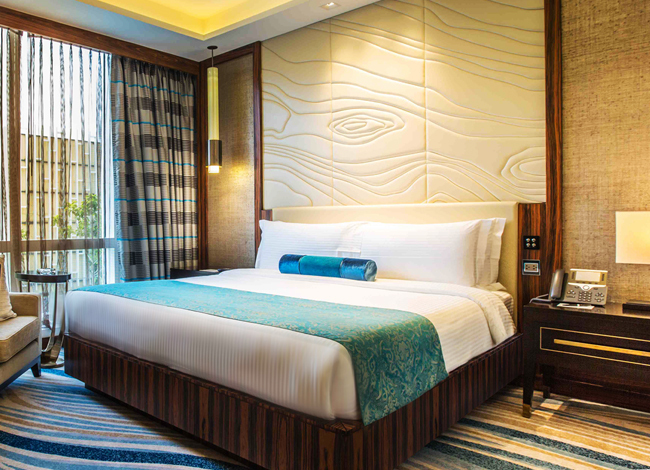 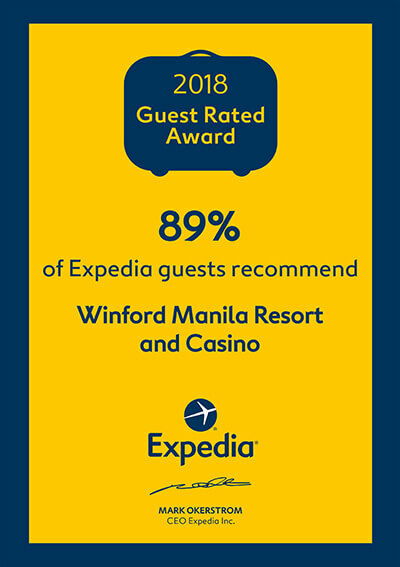 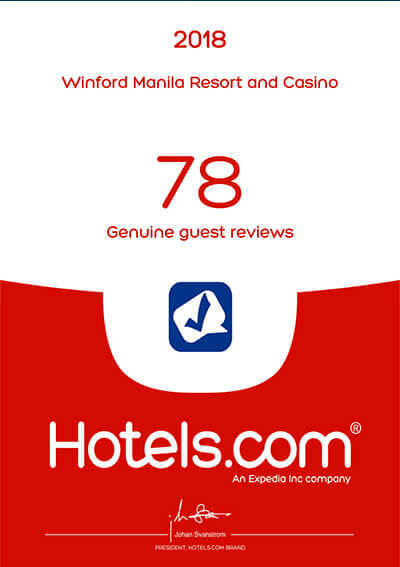 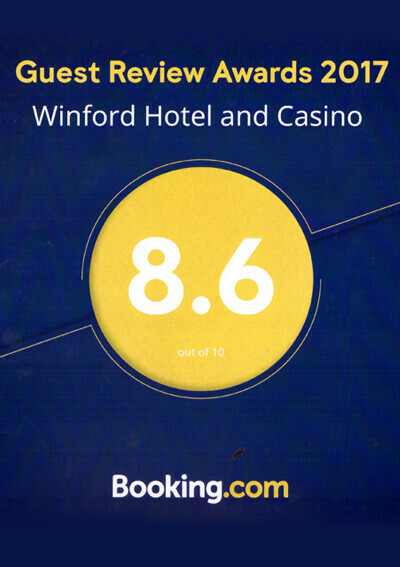 Winford Manila Resort and Casino offers 128 stunning rooms and suites for the comfort of our guests. 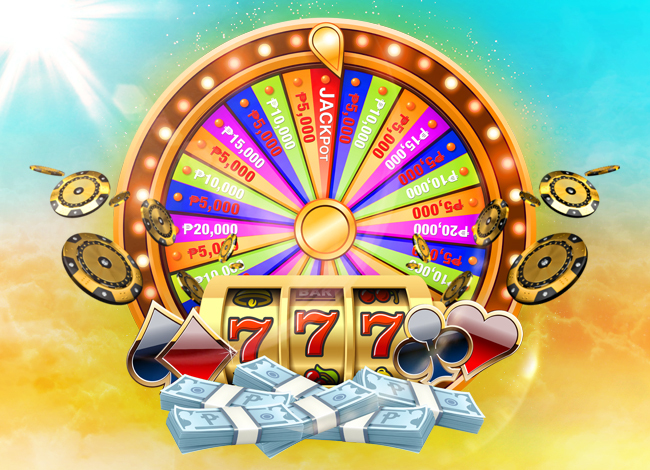 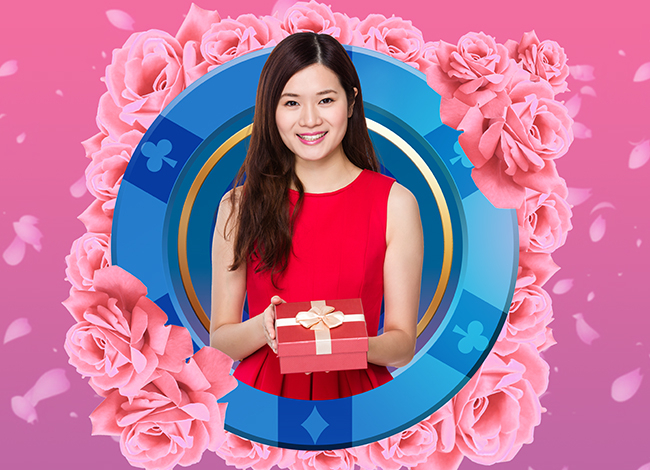 Play and earn points for a chance to be one of our Top 100 players and receive a well-deserved prize! 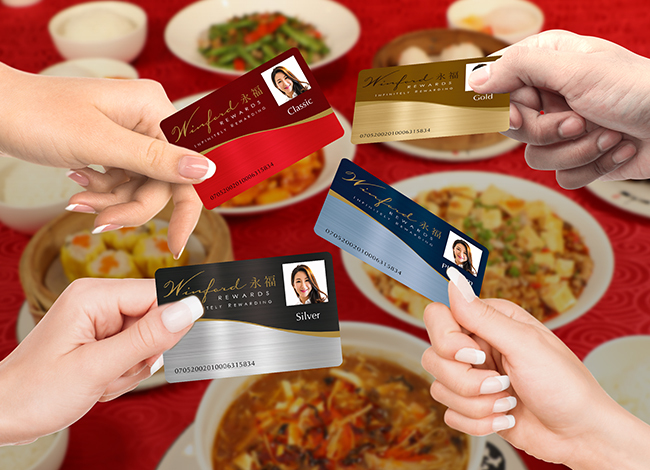 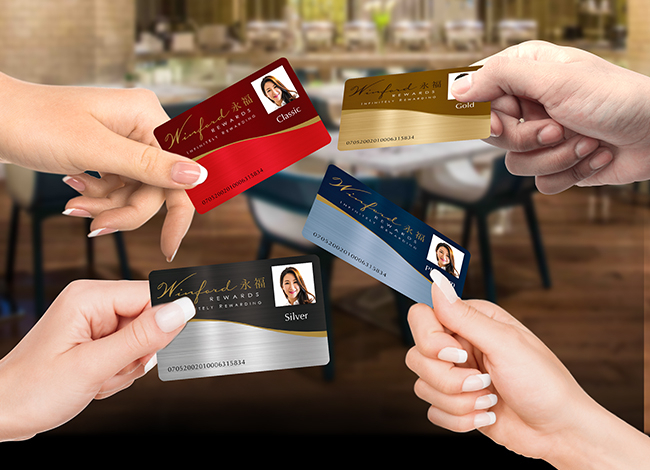 Simply present your membership card at Choi Garden Manila and get a 20% discount on food purchases between PHP 5,000 and PHP 10,000! 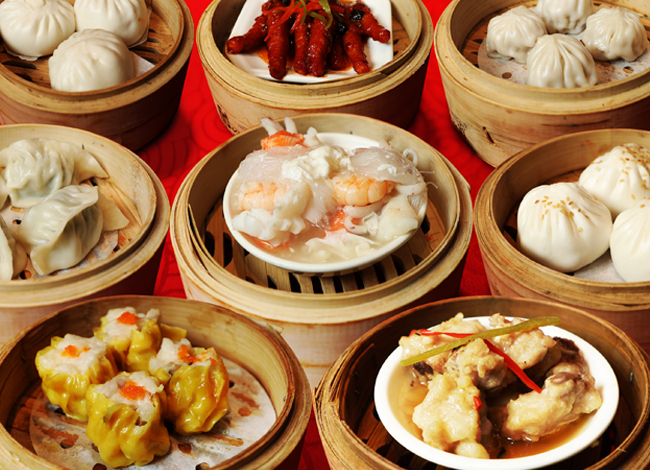 Enjoy 50% off all dim sum when you dine at Choi Garden Manila between 2PM and 5PM, Monday to Friday.